Diana Krasnova of Siberia was crowned Miss Lumiere International World 2017 in Johor, Malaysia on November 4, 2017. Meanwhile. 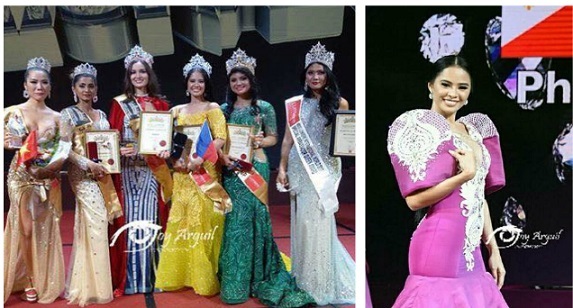 Philippines Sammie Anne Legaspi bagged the Best Personality Award and was named first runner-up at the competition. Miss Lumiere International World 2018 will be held in Singapore.